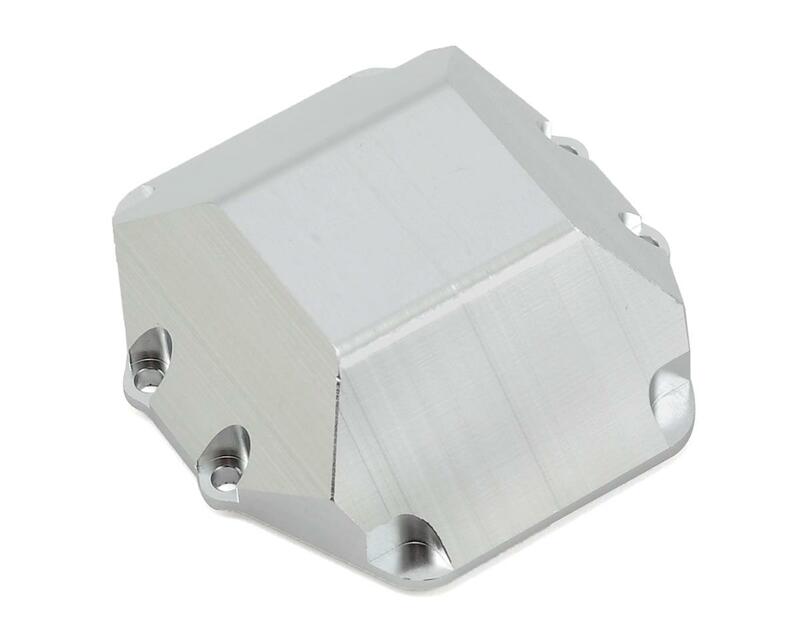 This is an optional ST Racing Concepts CNC Machined Aluminum HD Differential Cover, and is intended for use with the Axial Wraith Rock Racer. This differential cover will greatly improve the durability and simply add some awesome looks to the front or rear axle of your Wraith. The machined aluminum HD cover is also a drop-in fit requiring no modifications and was designed for Wraith owners who prefer the scale and realism look. 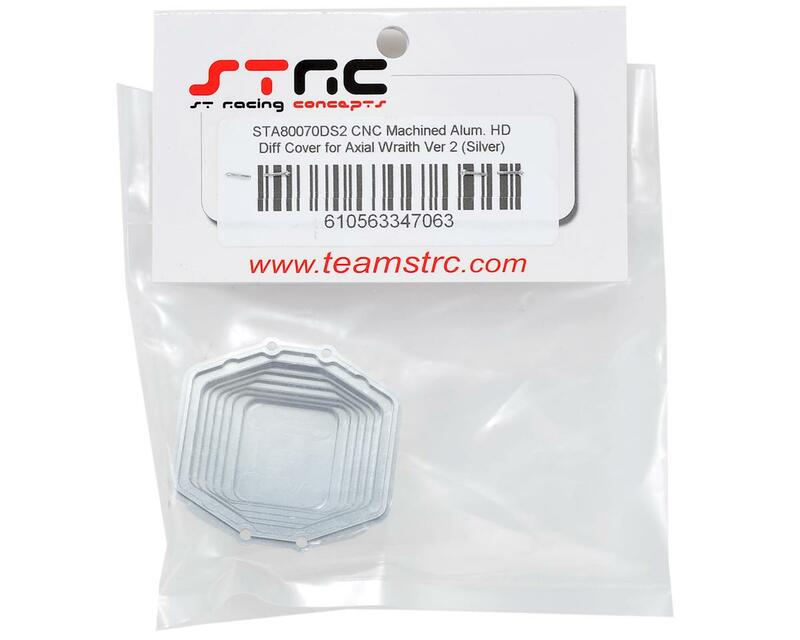 Combine this cover with the ST Racing Aluminum Internal Differential Holders (SPTSTA80070) for a solid transmission setup!